"Turkey’s ‘Union and Progress’ mentality poses a serious threat"
PYD Foreign Relations Officer Salih Muslim pointed out that the Turkish state has updated the Union and Progress mentality and now poses a serious threat against both Kurds and the Middle East. Following the invasion threats against Northern and Eastern Syria, the Makhmur Refugee Camp and Shengal were attacked with fighter jets. Did Hakan Fidan have Idlib on the agenda in the US visit? Erdogan’s threats of invasion yesterday are not to be ignored. 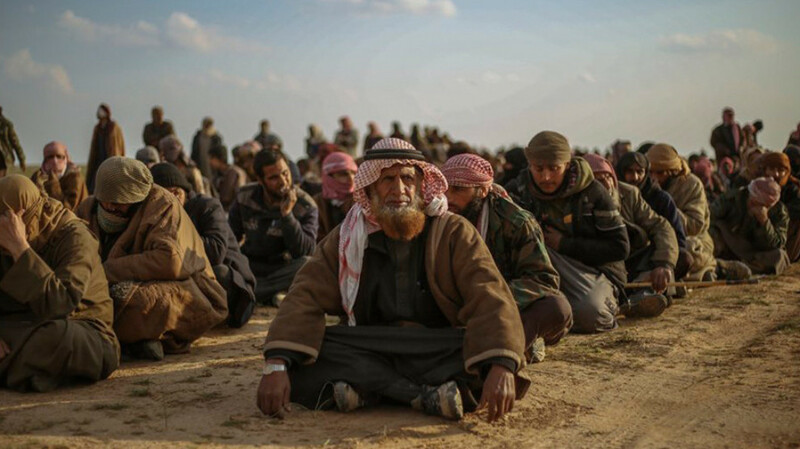 The declaration of mobilization by the Northern and Eastern Syrian Autonomous Administration shows the extent and reach of the threat. Speaking on the closure of Tevgera Azadî offices, Cemil Bayık said the PUK must rectify its action. M.S. and son C.S. 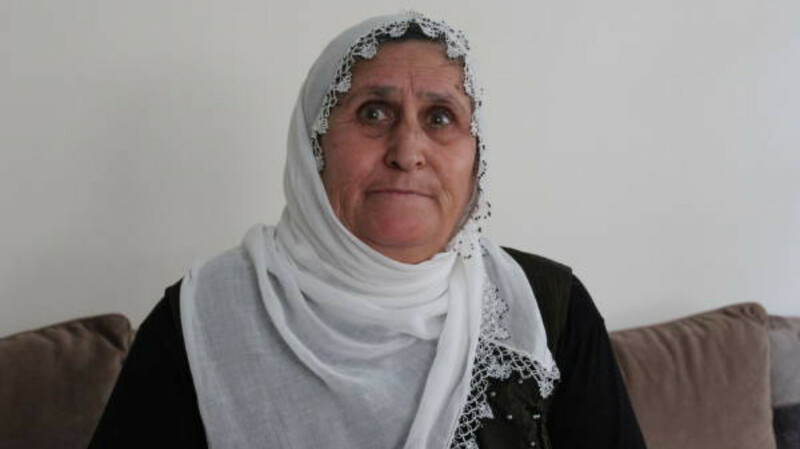 were unable to leave their village after the Turkish state invaded Afrin, and were subjected to torture for five months. The family spoke about their experience and what they witnessed. Aydin Gunel, one of the MIT administrators who was arrested by the HPG, said PKK deserter Nizamettin Tas met with the heads of the MIT Operations Bureau and the MIT Coordination Bureau and offered them “an alternative party to the PKK”. On the day in which the PKK was formed, 39 years ago, ANF reprints excerpts of an interview in which Sakine Cansız, who co-founded the party, remembers the atmosphere of those years, the feelings, the hope and the first congress. “The political parties should recognise the Kurds in this region. If not, the people here will be deprived of the right to see themselves as belonging to this region”. Former FARC-EP guerrilla, Dutch citizen Tanja Nijmeijer, Alexandra Nariño, tells ANF about the projects set up by former fighters. For the left-wing politician Ulla Jelpke, it is a "democratic matter of course" to stand against the PKK ban in Germany. There is a legal grey area regarding the flags, and when they will be part of the ban. I believe this grey area is deliberate, and allows space for security forces for house raids, arrests and interrogations. What does the ECHR ruling on HDP’s Demirtas say? The wording in the detailed ruling by the ECHR that former HDP Co-chair Selahattin Demirtas be released show that Erdoğan’s and the AKP government’s political elimination agenda before the referendum and the elections are very apparent. The Turkish state has made the gangs and “local councils” sign a protocol to sell the olive product of occupied Afrin to Spain. According to the protocol, the olive harvest to be handed over to the “councils” patented to Ankara for 22 million dollars. KCK said: “This unwarranted decision by the US is a continuation of the international plot against Leader Apo. Our people and forces of democracy must rise up at once against the attack that is part of the plot." TEV-CAND cultural centre in Kobane is the house of the plurality of cultures of languages. A poetry book from Kurdistan to appreciate the value of freedom. Politician Mehmud Osman said the new Iraqi government cannot solve the problems, the regional parliament of Southern Kurdistan has lost its legitimacy, the attacks will continue if the Kurds do not reach unity. 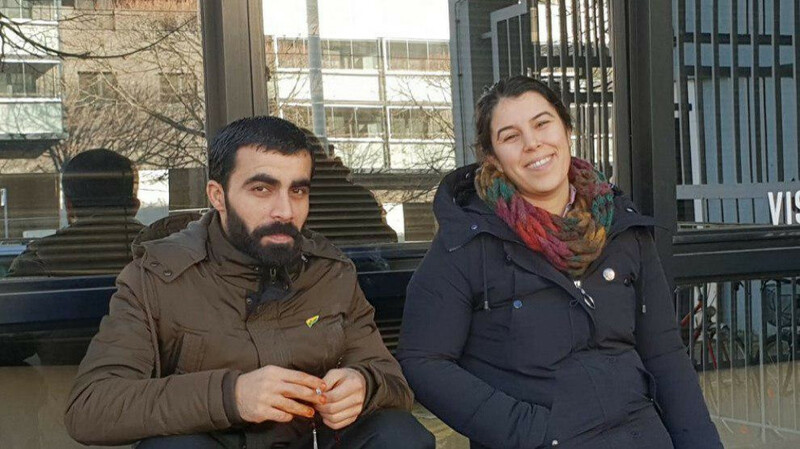 When the appeals to Germany’s Federal Constitutional Court to end increasing pressure and lawsuits against Kurds failed, the matter is now being taken to the ECHR. Lawyer Theune said the conflict must be considered in the framework of international law.